That utter sense of satisfaction. Not wanting, not needing, simply being. flanked by brightly, painted buildings. the memory of Pisa, leaning. 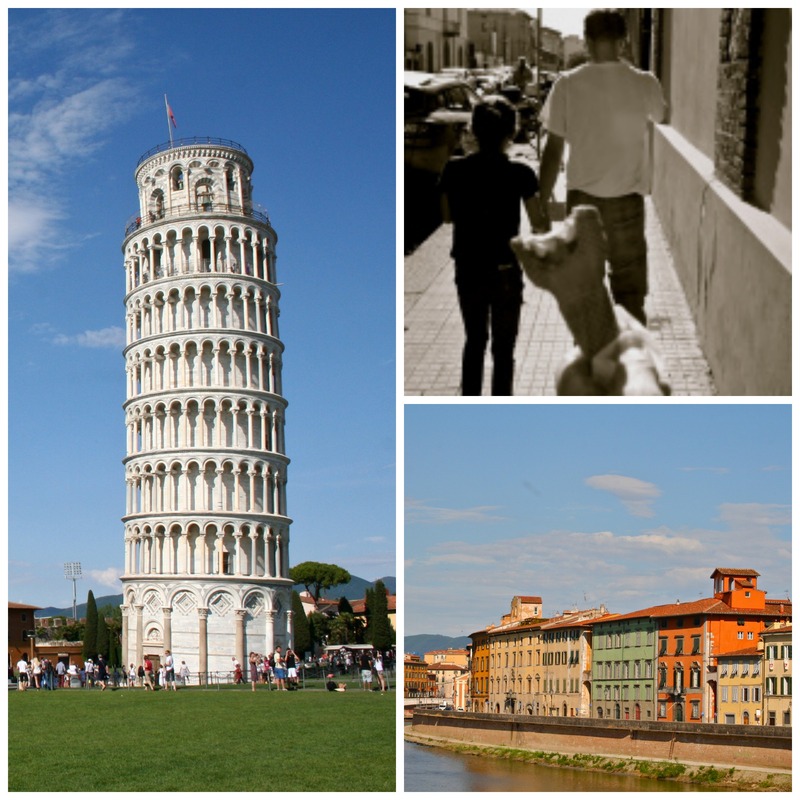 Posted on August 9, 2013 November 5, 2015 by Table Without BordersPosted in TravelTagged adventure, Gelato, Italy, Leaning Tower, michelle swift, Pisa, Travel. Previous Previous post: Love in Silence.